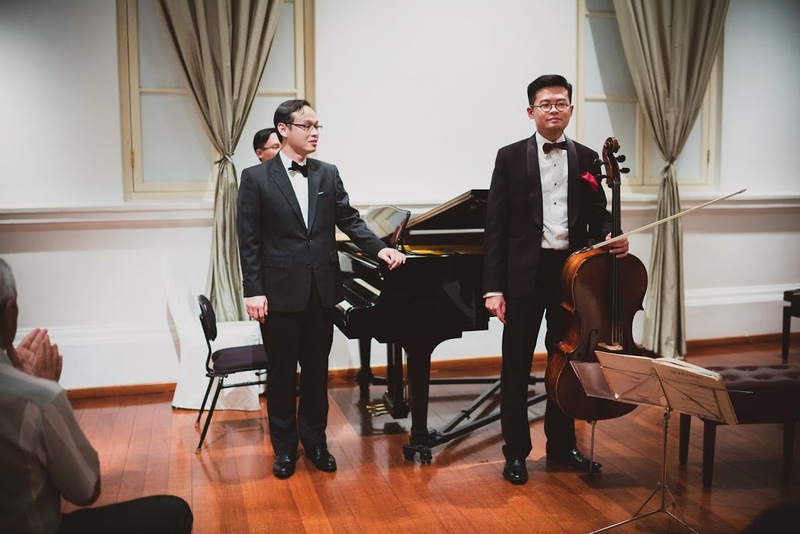 Titled ‘Asian Arpeggione and Romantic Rachmaninoff’, the programme consisted of Schubert’s Sonata in A Minor for Arpeggione and Piano, D821, and Rachmaninoff’s Cello Sonata in G Minor, Op. 19, two sonatas which bookended the Romantic period of the nineteenth century. 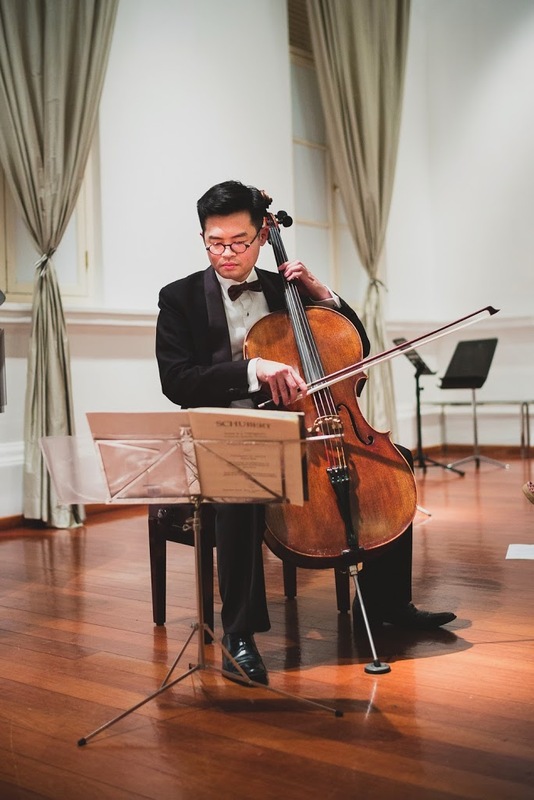 The Schubert sonata, originally written for the now-extinct Arpeggione (a 5-stringed fretted instrument that was bowed like a cello), was performed by Voo on another now-defunct instrument which he affectionally nicknamed the Viole de Paquin. 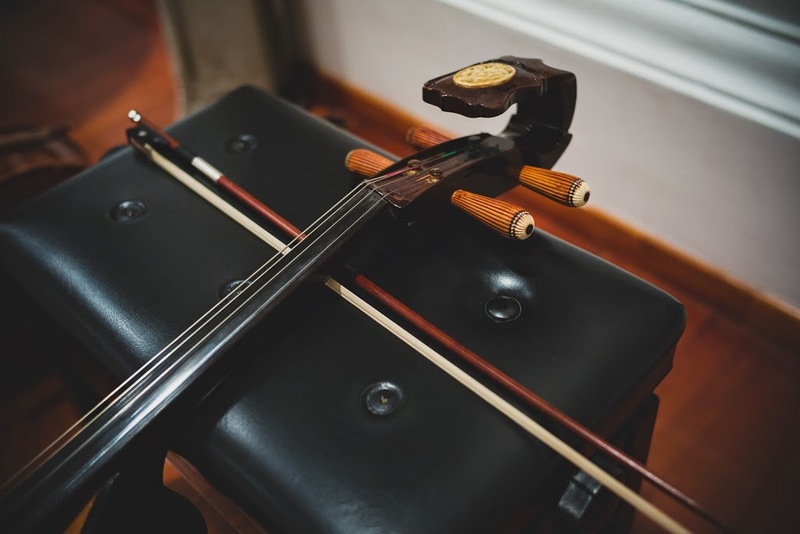 This instrument, known as the paqin in mandarin, was first invented to replace cellos in a Chinese orchestra, but the trend did not catch on. 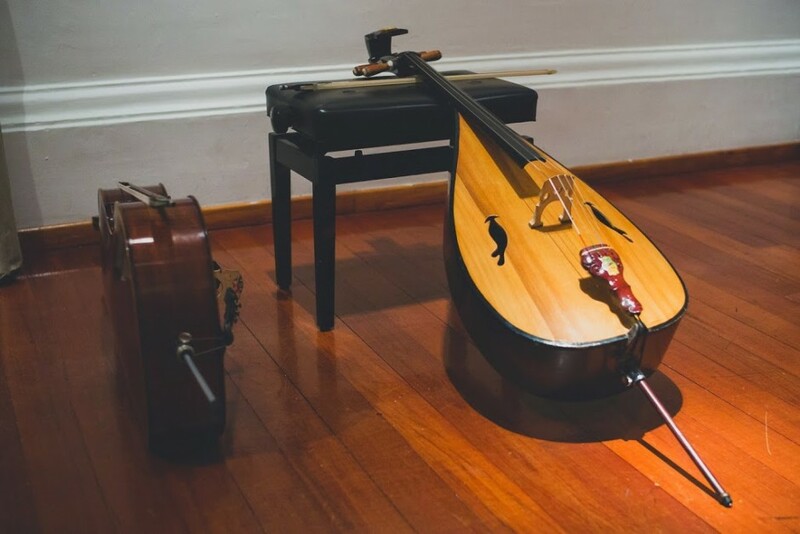 It was a hybrid of east and west, having a pear-shaped body like a pipa but the fingerboard and strings of a cello, which made its timbre close to that of an arpeggione. Voo opted for a more laid-back tempo for the first movement of the Schubert, which resulted in a languorous and slightly lethargic feel. He looked uncomfortable with the instrument, and this was further confirmed by the numerous intonation issues which were present throughout the entire sonata, but were much more prominent in the first movement. In the second movement, the use of vibrato ensured slightly better intonation and a weightier tone. The drama was suitably brought out in the third movement, but it was a pity that the dynamic range and tone colours from the Viole de Paquin were limited and not as varied or subtle as pianist Lin Xiu Min’s accompaniment. 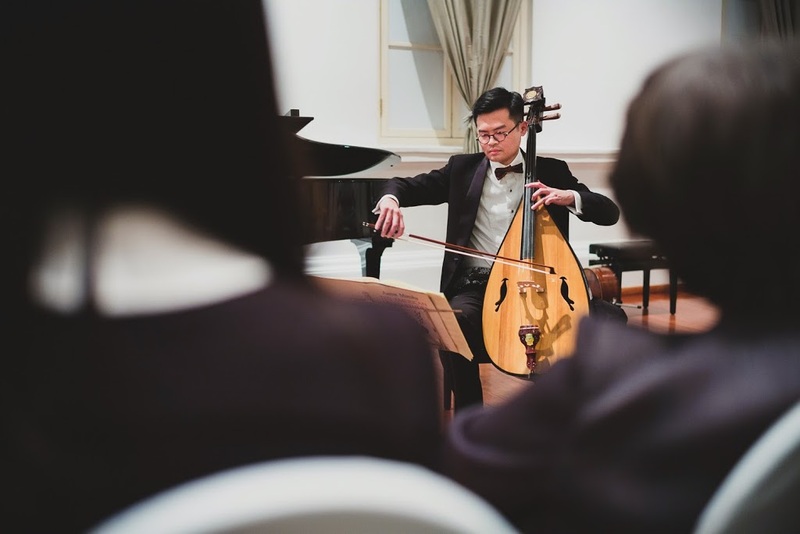 Rachmaninoff’s Cello Sonata is as famous for its richly burgeoning melodies as it is infamous for its fiendishly difficult piano part. Lin rose to the occasion brilliantly, navigating through the notes with complete ease, knowing when to hold back and when to take the spotlight, Voo, who swapped the Viole de Paquin for a cello that he was more familiar with, delivered intensely passionate lines that wove themselves in the tapestry of Rachmaninoff’s music. His timbre in the upper range was sweetly lyrical, contrasting well with the darkly powerful and sonorous bass. The duo were mutually attentive and sensitive to each other at all times, storming through the exciting, heart-thumping second movement that later gave way to the more introspective third movement, then later racing through most of the joyous and triumphant final movement at a breathtaking speed. As ardent applause from the full house ensued, Voo dished out “Truckin’ through the South”, a jazzy encore for solo cello by Aaron Minsky. 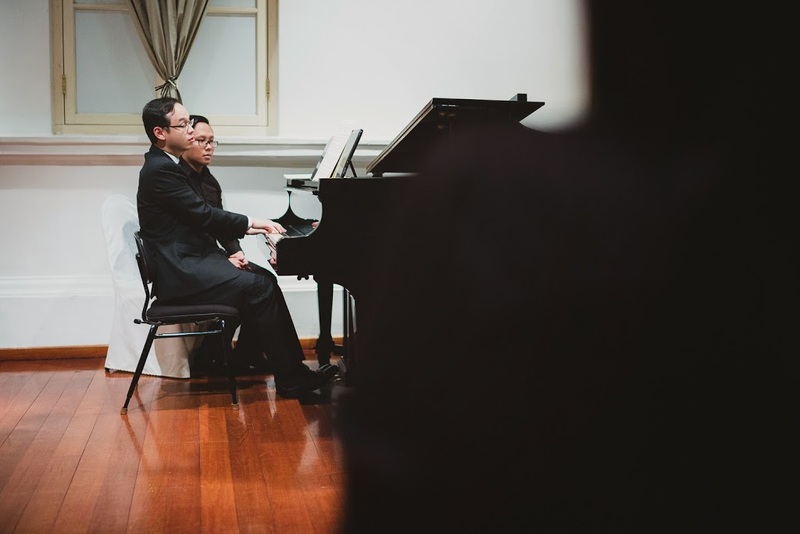 Although a tad experimental, the Rachmaninoff Sonata which made the recital a most inspiring and memorable one.